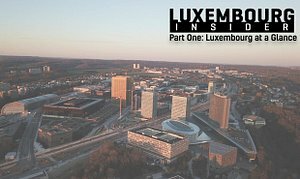 Luxembourg Insider is a new regular column that takes a deep dive into life as an expat in the Grand Duchy. 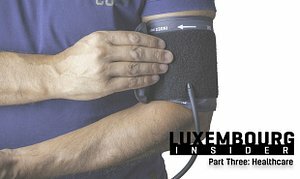 We’ve introduced you to Luxembourg, and covered jobs, healthcare, and languages – if you’ve read all of our guides to date, you’re basically a fully-fledged expat! 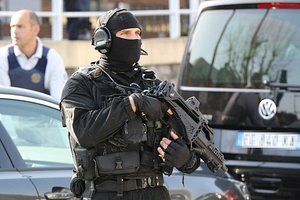 Now we just need to find you somewhere to live, or at the very least prepare you for the realities of renting a home in Luxembourg. The Duchy may be Grand, but so are the rental prices and costs associated with moving in to a new place – so it’s not a bad idea to know what you are getting into before you take the plunge. 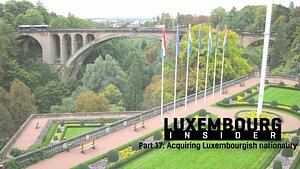 Housing is notoriously expensive in Luxembourg. As we mentioned in the very first instalment of this guide, data from Statec (the national statistics agency) suggest that the average household spent €20,945 per year on rent, charges, heating and lighting in 2015. Unfortunately this is the most recent data available through Statec, but data from Eurostat indicates that housing prices in Luxembourg have increased by around 11% since then. There’s a link to the full dataset below, but to save you some time I can reveal that Luxembourg tops the chart for most expensive detached house if we discount London – which seems only fair given current circumstances. It’s also in the top-3 most expensive cities for all other housing types. Buying is generally seen as advantageous if this is an option for you, and we’ll have a whole separate guide on that in due time – so stay tuned! 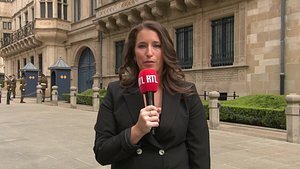 Most rental properties in Luxembourg are managed by estate agencies, rather than by landlords themselves. This unfortunately brings with it an additional cost to the tenant, and on average renters will be subject to an agency fee corresponding to one month’s rent plus VAT (17%). In addition to the agency fee, you will also have to pay a deposit to cover any damage you may cause to the property during your tenancy. The deposit cannot exceed 3 months’ rent by law, so be wary if you are asked to provide a deposit that exceeds this amount. 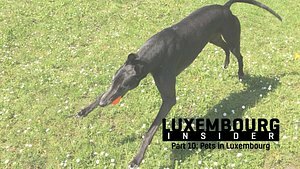 While the standard rental duration in, for example, the UK is usually around 1 year, you will need to plan a bit further ahead in Luxembourg. Most homes are rented on a 2 or 3-year lease, with a renewal notice issued 3 months before the end of the first rental period. 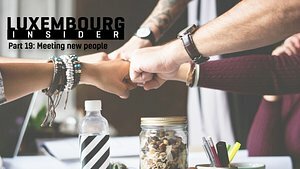 If you don’t want to commit yourself to staying somewhere for quite that long, the rental period is negotiable – but you may find that trying to agree on a shorter lease will limit your options, as landlords naturally prefer longer leases, and there is no shortage of potential tenants in Luxembourg. If you wish to move out at the end of your rental period, you should notify your landlord or agency a minimum of 3 months before the end of your lease. You are legally liable to pay 3 months rent following the date of your notice. 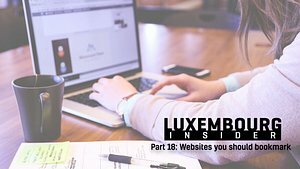 Another thing to keep in mind is that rental agreements in Luxembourg do not have a so-called diplomatic clause, which in some other countries gives you the option of moving out at any time during your agreed rental period if you give a 3-month notice. If you wish to move out early, you should discuss this with your landlord or agency who may offer you the option of moving out if you find a replacement tenant. 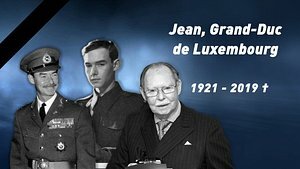 “First demand guarantee” (“une garantie bancaire dite 'à première demande'”)– this is an agreement whereby you as the tenant pay the agreed amount into a locked bank account held in your name. The money will stay in the account for a predetermined and renewable length of time to correspond with length of your lease plus a couple of months. If the landlord determines that you are in breach of your contractual obligations, they can obtain money from this account directly through the bank without your prior consent and without giving specific reasons. Simple bank guarantees (“une garantie bancaire simple ou 'cautionnement bancaire'”) – in essence the same as above, with the fundamental difference that the landlord can only withdraw money from the account if they can prove the legitimacy of your debt to them. 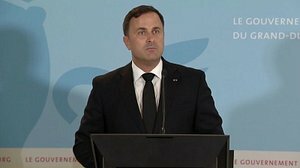 This means that they will either have to reach an agreement with you directly, or obtain a ruling by a judge. Straight deposits into landlord's account – much as it sounds, this means that you pay your deposit directly into your landlord’s bank account. They will they pay you back the deposit either in full or part, depending on the state of the flat and the conditions under which you moved out, at the end of your tenancy. Do ensure that you get a receipt for the full amount should you opt for this approach, and make sure to have a written as opposed to oral tenancy agreement. Cash deposit payment – as above, but paid in cash. Again you should make sure to have all the proper documentation in place. You should also know that landlords cannot request this, by law only the tenant can suggest cash payments! Rental deposit by insurance – with the landlord’s agreement, you can take out an insurance policy whereby the landlord is paid through the policy should you default on your rent. …is sometimes easier said than done! 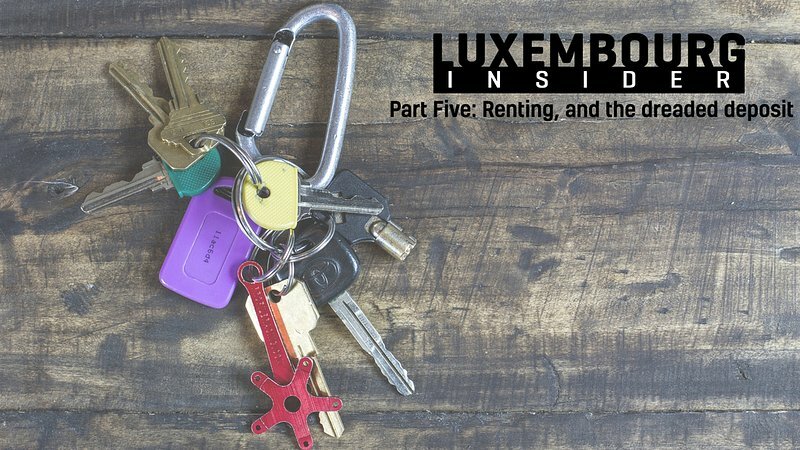 If you’ve done some research on renting in Luxembourg already, or made the mistake of asking about it in for instance an expat group on Facebook, you will no doubt have encountered several horror stories with tenants who had to fight tooth and nail to get their deposits paid back. This can of course happen, but the best way to ensure that you don’t end up in this sort of situation is to know your rights and obligations before you sign anything. If you’re only going to take one thing away from this article, I would suggest that you make it this part. The first thing you should do is make sure that you are happy with how you are paying your deposit. We covered the various schemes above, and if you reach agreement on using a simple bank guarantee this will certainly provide some ease of mind. Even then, however, you should keep a close eye on the rest of your rental lease and entry inventory. Many leases include a clause wherein you as the tenant declare that the property was in good condition when you moved in. By signing a lease with this clause, you essentially waive your right to raising any issues down the line when you move out, regardless of the evidence you provide. Moreover, unless an inventory is drawn up it is assumed under law that the property was in good condition when the tenant moved in. In other words, you will want to make sure that any issues whatsoever are noted in a rental inventory. While very common, rental inventories are not a legal requirement. It is very much in your interest as a tenant that one is agreed, however, and as such you should make sure to draw one up jointly with the landlord or their representatives. If you notice any damage upon your initial visit to the property, do not sign a lease stating that the property is in good condition at the time of entry if there is no record of the damage. Assuming that you have paid a deposit, an inspection will be carried out when you have left the home and returned all keys to the landlord. Remember that you have agreed through the lease to return the premises in the same condition as you found them at the start of your lease, so this is where that entry inventory comes in handy should a dispute arise! Many landlords will apply a fresh coat of paint to their properties before a new tenant moves in, and will ask that you either do the same or pay for it through the deposit when you move out. With that said, you should know that you are not responsible for damaged resulting from normal use, dilapidation, or wear and tear. In theory, you can demand the return of your deposit if (1) an exit inventory has been carried out, and (2) you have returned all keys to the property. Do make sure that the exit inventory is signed and dated, and keep in mind that the landlord can deduct unpaid rent or charges from the deposit before returning the remainder. If you owe the landlord for any additional expenses at the end of your tenancy, you will have to wait for an annual breakdown of costs before you will receive your deposit. There is no time limit within which this has to be provided to you by the landlord, but in the first instance you should send them a formal demand for this document if you have not received it within a reasonable amount of time. Should this fail, you can pursue legal options through the judiciary. 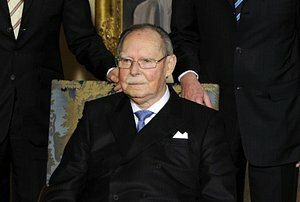 Martin Jonsson moved to Luxembourg in October in 2016, before which he lived in Edinburgh, Scotland, for 10 years. He's a freelance journalist and RTL Today contributor. 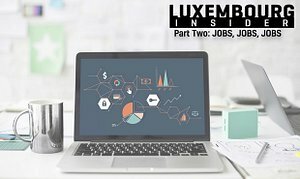 Luxembourg Insider Part Two: Jobs, jobs, jobs! Part Two: Jobs, jobs, jobs! 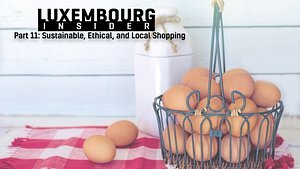 Luxembourg Insider Part Eleven: Sustainable, ethical, and local shopping. Part Eleven: Sustainable, ethical, and local shopping.